RICHMOND, VA (WWBT) - A man was transported to the hospital following a shooting Monday morning. Richmond police responded to the 1300 block of Wentbridge Road at 5:43 a.m. where the victim was located. The victim suffered non-life-threatening injuries. 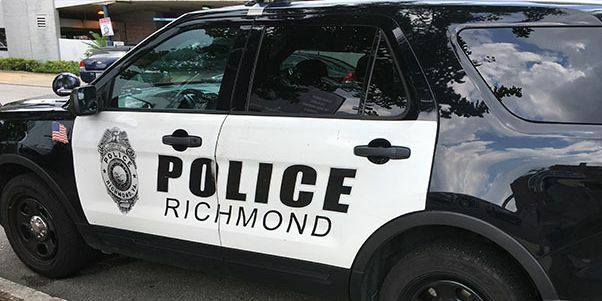 This is the fourth shooting in Richmond reported late Sunday night into Monday morning.